Educational Piano Library. Instruction. Softcover. 6 pages. Published by Hal Leonard (HL.296683). 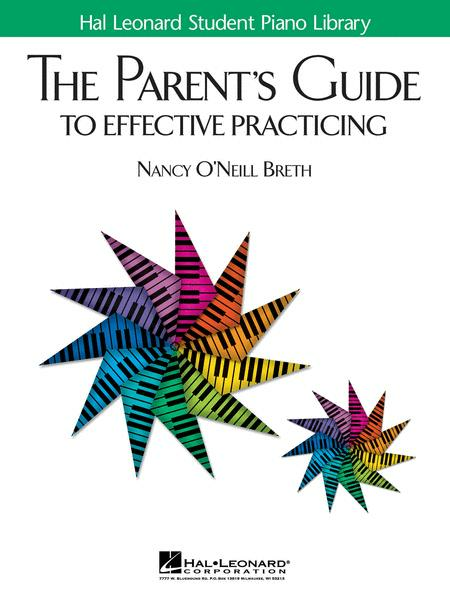 This guide is a tool for parents to help their children build good practice habits. It brings together a variety of widely used practice tips, written in a way that is easy for children to understand. Parents who use this guide regularly, even if they have limited time or little knowledge of music, can greatly improve the quality of their children's practice sessions. When practicing is interesting and fun, children get good results and want to practice more.